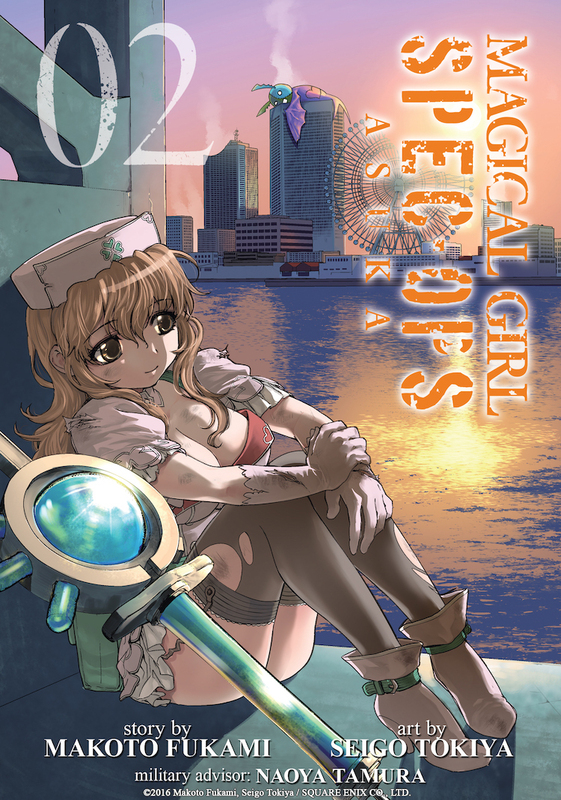 Asuka wants to leave behind her past as one of the Magical Girls who saved the world, and live a normal high school life. Unfortunately, things are never easy for a retired hero. 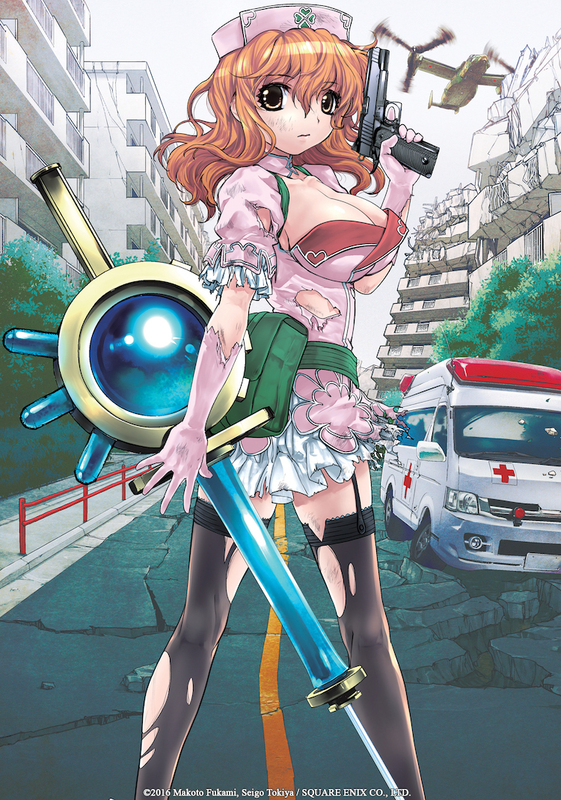 When a pair of sorcerous Russian mercenaries kidnap one of her classmates, Asuka is forced back into the fight. 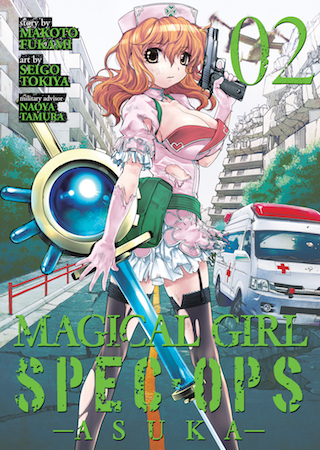 There’s more to this kidnapping than meets the eye–and it might just take some Magical Girl Spec-Ops to set things right. Correction: The first printing of this paperback was missing a color page with two pin-up illustrations that did not affect the story, which you can see here and here. All future printings have corrected this error, and we’re very sorry for the inconvenience. The first printing had a pink logo on the cover and all corrected printings have a green logo. If you purchased a copy of the misprinted edition (pink logo) and would like a free replacement, email a photo of the book or your receipt to press(at)gomanga(dot)com along with your mailing address and Seven Seas will ship you a corrected copy at our expense.